Nobody On Earth Can Pick This Lock, And That’s Awesome! This is the most ingeniously-made lock design you’ll ever see. 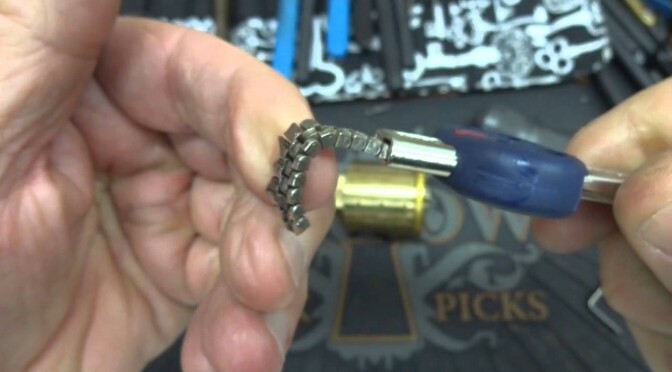 None of the best lock pickers in the world can pick it because of the serpentine key way.